The Bank of Japan will announce its latest monetary policy decision on Friday after concluding a two-day meeting. 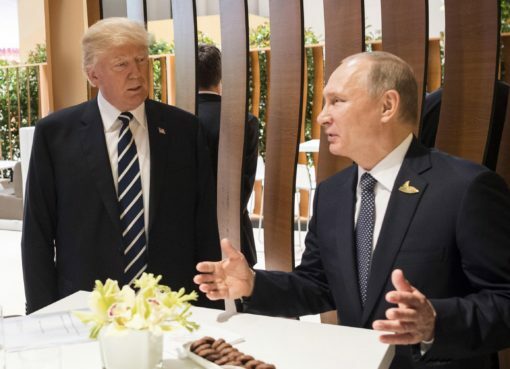 The announcement could easily be a non-event as the Bank is widely expected to keep policy unchanged and not make any significant changes to its quarterly economic forecasts, which are published the same day. However, investors shouldn’t discount the possibility of a more dovish stance following the appointment of two new deputy governors. With core inflation around 1%, the BoJ is not in a rush to begin preparations for an exit from its massive stimulus program. 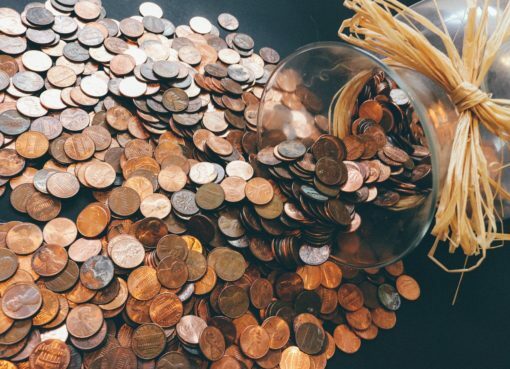 The 12-month CPI rate excluding fresh foods slipped to 0.9% in March from 1% previously, underscoring the long road ahead before the gauge hits the Bank’s 2% target. However, despite the lack of a build-up in inflationary pressures, the Bank will likely stick with its forecast of inflation reaching the target during the fiscal year 2019 in its latest quarterly projections. The timing of when policymakers expect inflation to meet their 2% goal has been pushed back several times already and is still considered overoptimistic by many economists. Although another downgrade to the forecasts on Friday would come as a surprise, it is more probable now that another uber-dove, Masazumi Wakatabe, has joined the Bank’s board. Wakatabe is one of two new deputy governors appointed in March, and along with Goushi Kataoka is the BoJ’s most dovish member. Kataoka has been quite vocal in calling for even looser monetary policy since joining the board in July 2017. Any signs of a fresh dovish tilt in the board’s views on Friday could extend the yen’s declines this week. 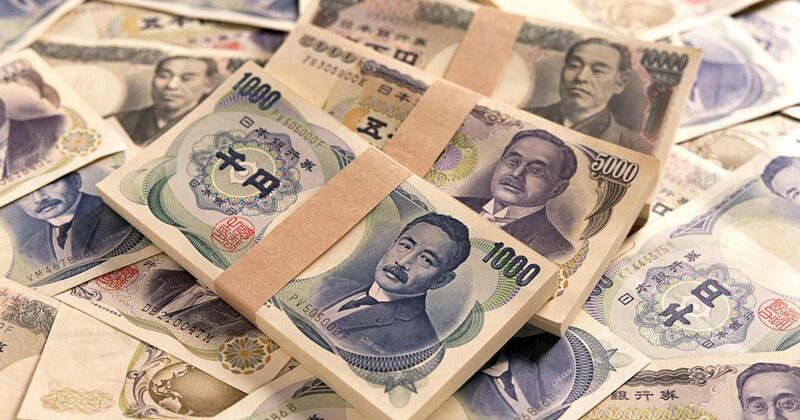 The Japanese currency has been on the retreat in April, in a likely relief for Japanese policymakers and exporters, as geopolitical and trade war risks subside after fuelling safe-haven demand during much of the first quarter. 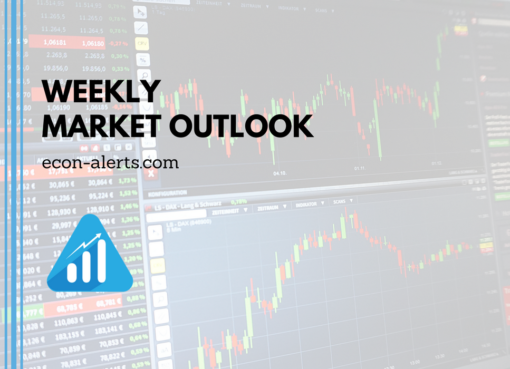 Further downside pressure on the yen could see the US dollar target the 110-yen level, having broken above the 109 level this week for the first time since February. Above that, the 111.50 level would come into focus as the next resistance to watch. However, were the BoJ to maintain its current forecasts and avoid giving out any new dovish signals, the yen could receive some short-term support, helping it settle just below the 109 level, while a deeper pull-back for the dollar could lift the yen closer to the 108 level. Traders shouldn’t get their hopes up though for clues by Governor Haruhiko Kuroda on how soon to expect a scaling back of the BoJ’s asset purchases. Kuroda sent the yen soaring in early March after signaling that the Bank could begin tightening monetary policy in 2019. However, Kuroda has been more careful with his words since then and has repeatedly reiterated the need to maintain “powerful monetary easing” until inflation reaches 2%. While Japan’s economy appears to have withstood the soft patch in global growth in the first three months of 2018, without a pickup in wage growth soon, households may start cutting back on spending again, dragging GDP growth lower. The threat of a global trade war is another risk weighing on the economy, given Japan’s status as a major exporting nation. Add to that, the Prime Minister, Shinzo Abe’s future is in doubt after a cronyism scandal involving himself and his finance minister erupted in March. Abe’s departure could spell the end of years of ‘Abenomics’ policies that have stimulated the economy, lifting it out of a deflationary cycle. 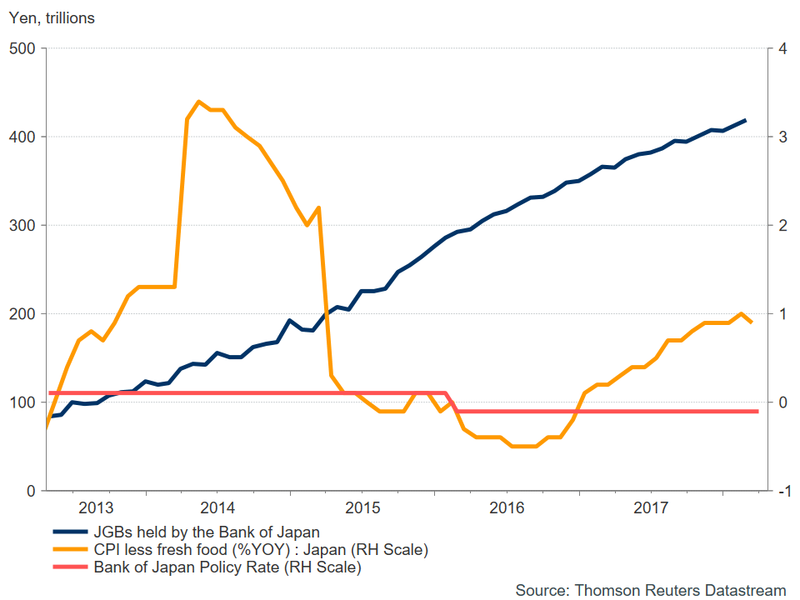 With all that in mind, the BoJ is unlikely to pull the plug on its ultra-loose monetary policy anytime soon and endanger the fragile recovery.